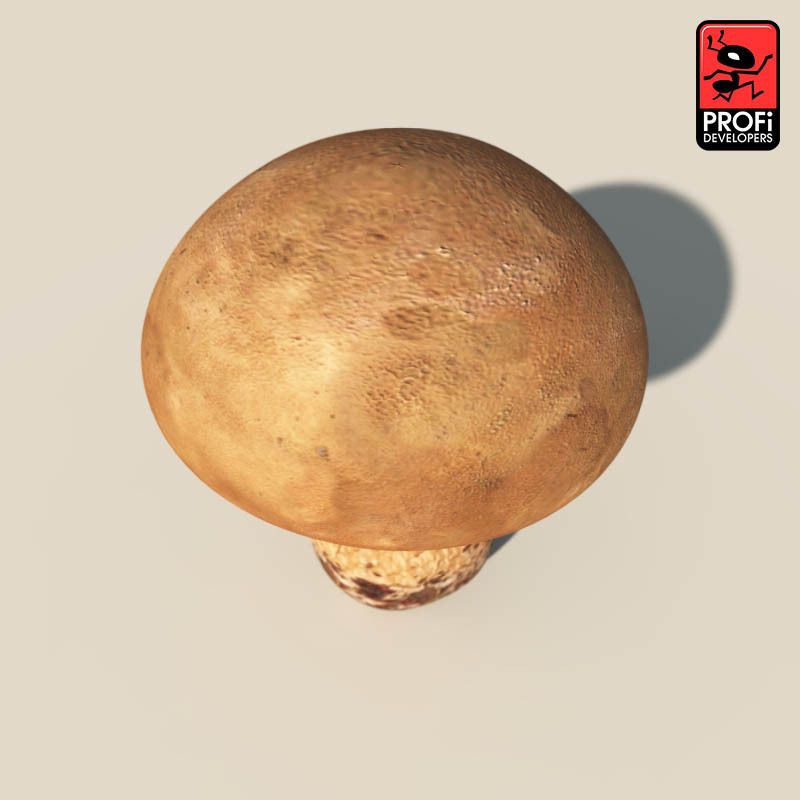 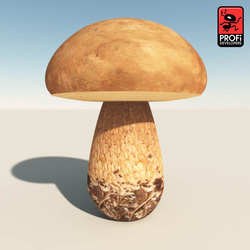 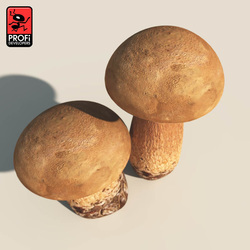 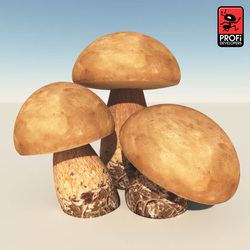 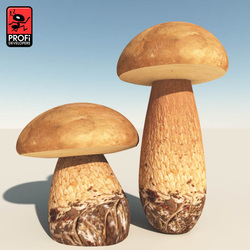 - Boletus reticulatus (formerly known as Boletus aestivalis (Paulet) Fr.) 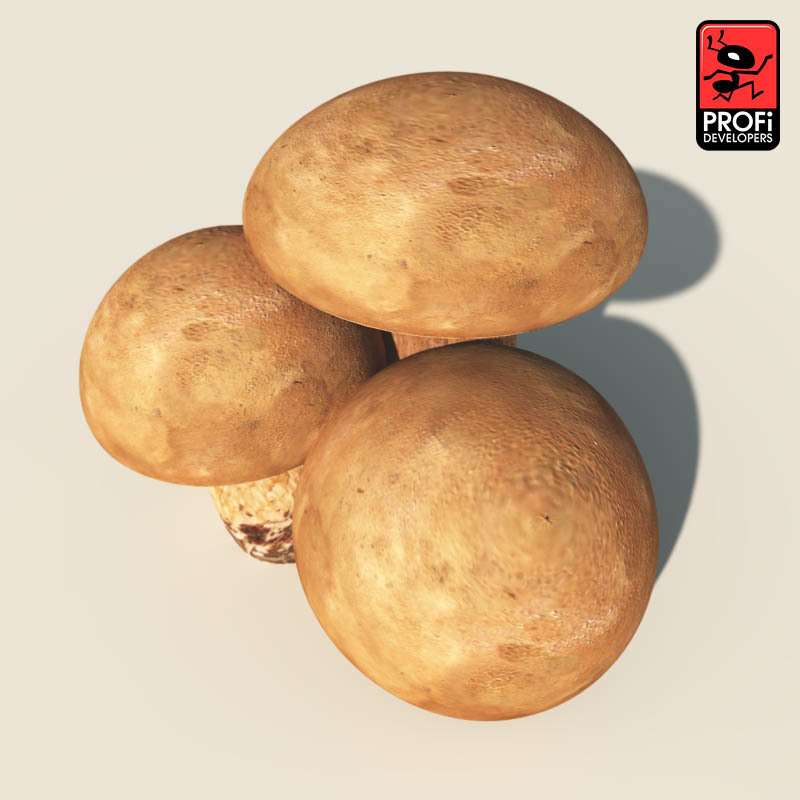 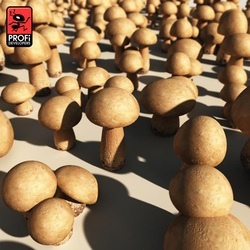 is a basidiomycete fungus of the genus Boletus. It occurs in deciduous forests of Europe where it forms a symbiotic mycorrhizal relationship with species of oak (Quercus).